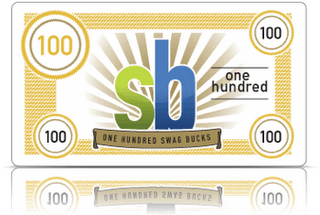 I hope you have all gotten your Swagbucks accounts set up and are earning lots of points towards free goodies! As most of you know, you can earn points through searches as well as finding Swag Codes. Did you also know you can earn points by recycling? Read on to learn more. You can recycle your old cell phone or video games/consoles towards Swagbucks. This helps properly dispose of these items while helping you achieve that goal of ……a new iPhone perhaps? In order to learn more, just head over here and click on WAYS TO EARN and then TRADE IN. Then follow the steps to turn your junk into points!